 The GreatDomains auction at Sedo has ended, and two LL .DE domains have been sold for six figures in total, by the same domain investor. 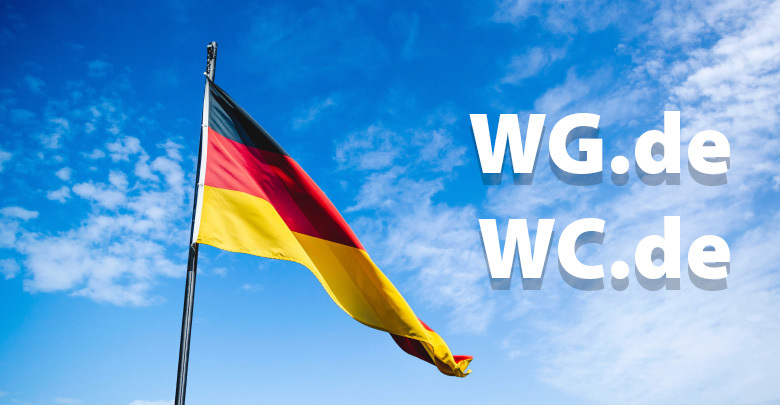 The sale of WG.de for 102,501 euro translates to $116,415.51 dollars, while the sale of WC.de for 29,000 euro is equal to $32,936.75 dollars. So the total revenue is $149,352.26 dollars, minus the Sedo commission. Christoph Grüneberg recently sold Bad.de via Sedo as well, for six figures.